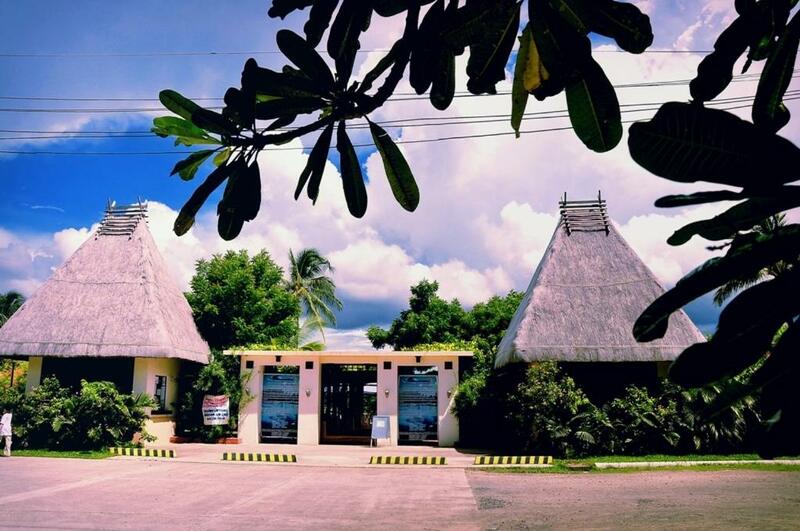 Just 5 metres away from Baybay Beach, The San Antonio Resort is located in Roxas City. 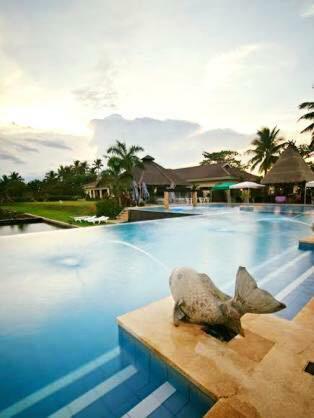 Featuring an outdoor pool and 2 restaurants, it also offers snorkelling and fishing. The San Antonio Resort is a 2-minute walk from People's Park. 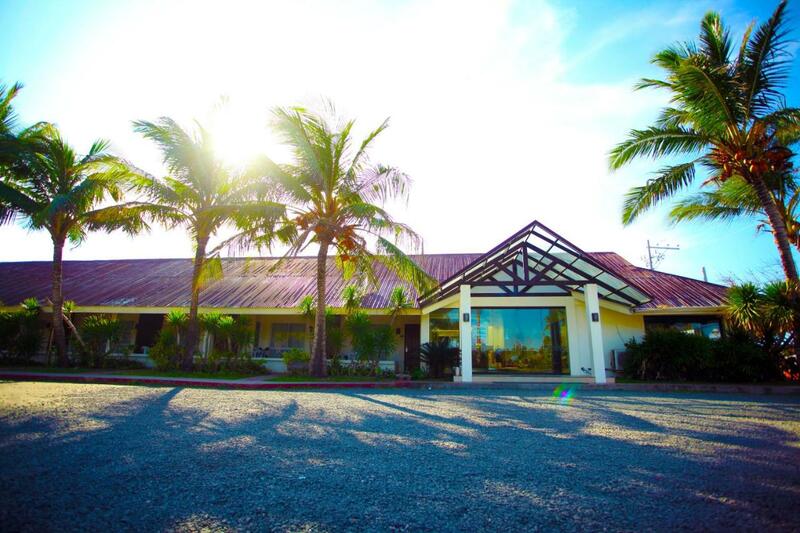 It is just 5 minutes’ drive from Roxas Airport. Free parking is available. 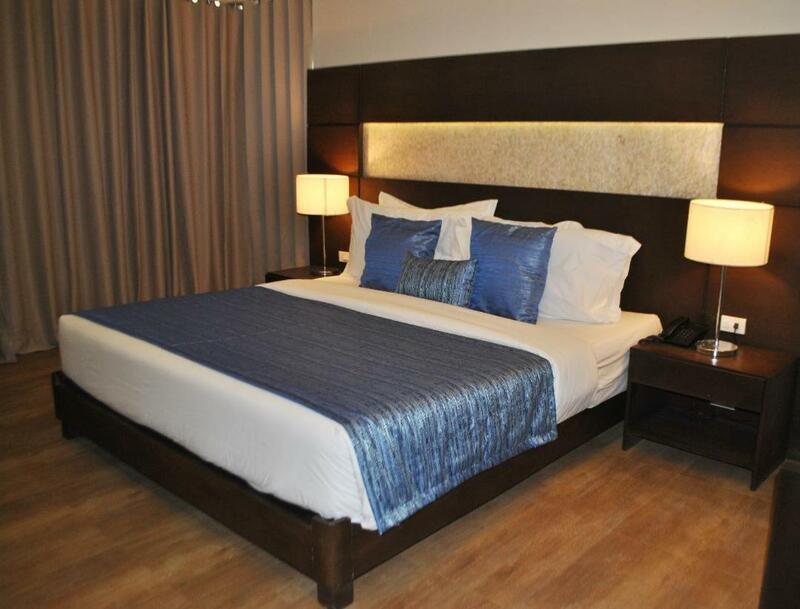 The air-conditioned rooms come with a TV, a telephone, and an en suite bathroom with shower facilities. Some rooms also have a bathtub and a balcony. 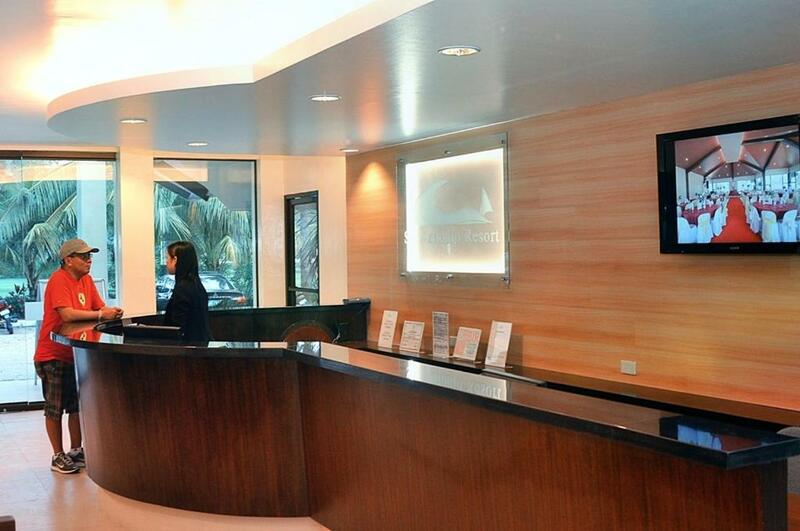 Guests can have a relaxing massage, or enjoy the resort’s bowling and karaoke facilities. 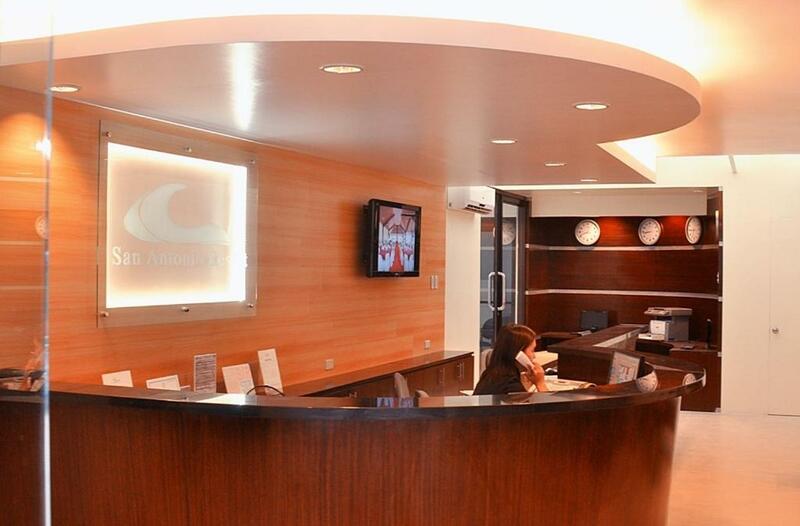 Car rentals, currency exchange, and laundry services are available. Free Wi-Fi is provided in public areas. On-site restaurants offer local, Asian, and Italian options. Refreshments are served at the pool bar. 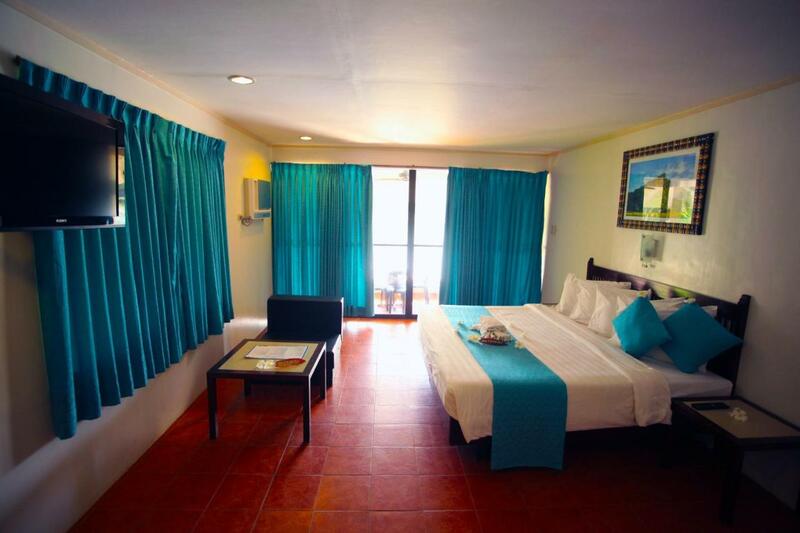 Located near the pool area, this room offers more space. Rate includes breakfast for two. 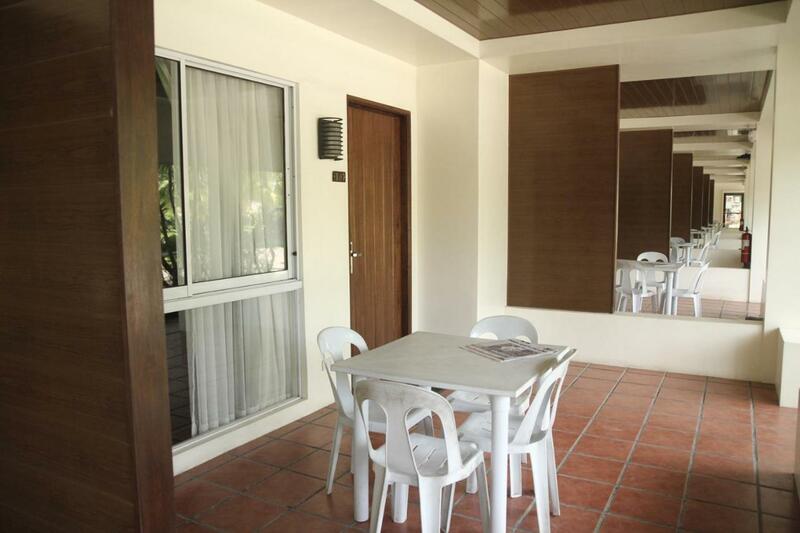 Located near the pool and reception area, this room offers more space. Rate includes breakfast for two. Featuring a balcony with lake views, this room has a bathtub. Rate includes breakfast for two. 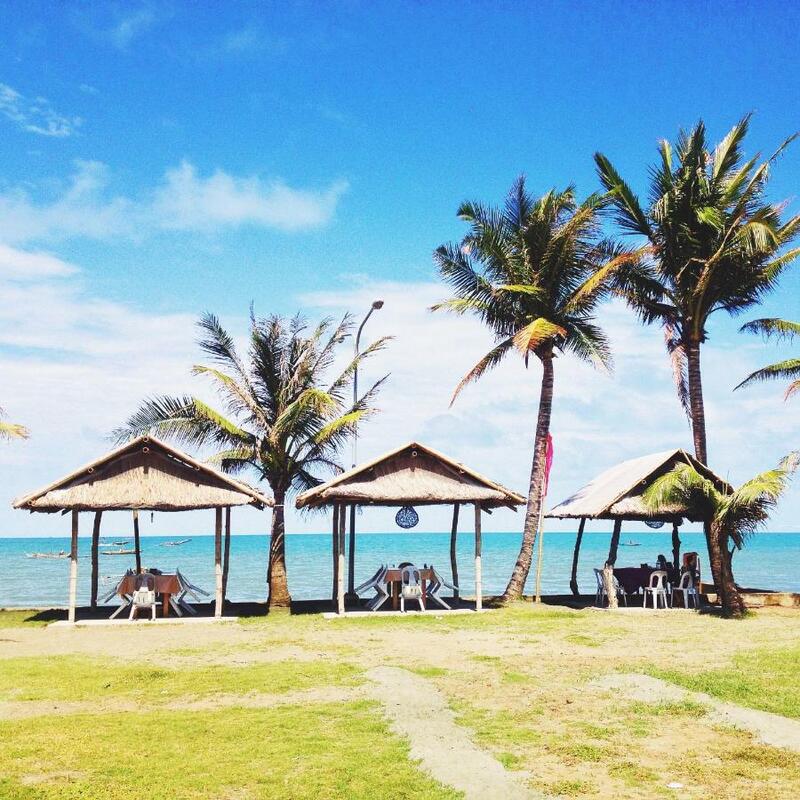 Book now The San Antonio Resort, Roxas City! Our offers guarantee the lowest price. 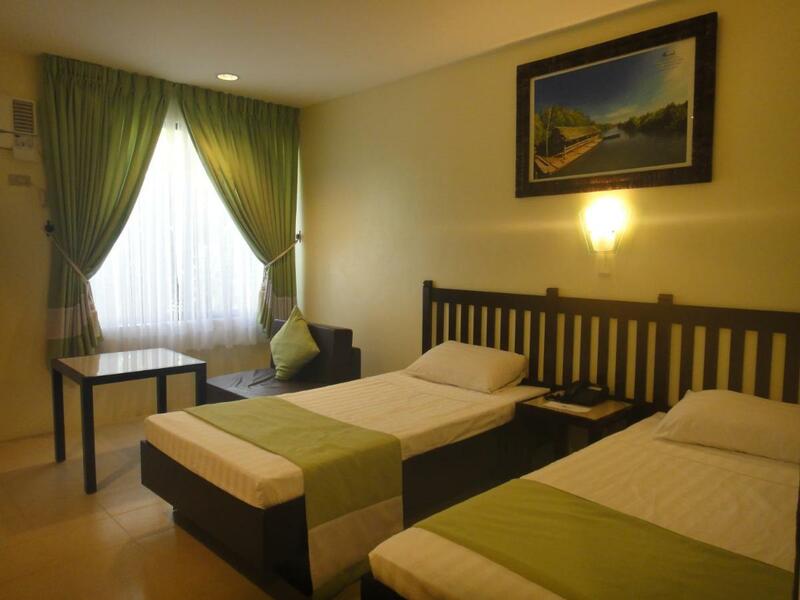 Most of the presented accommodation offers a free cancellation. 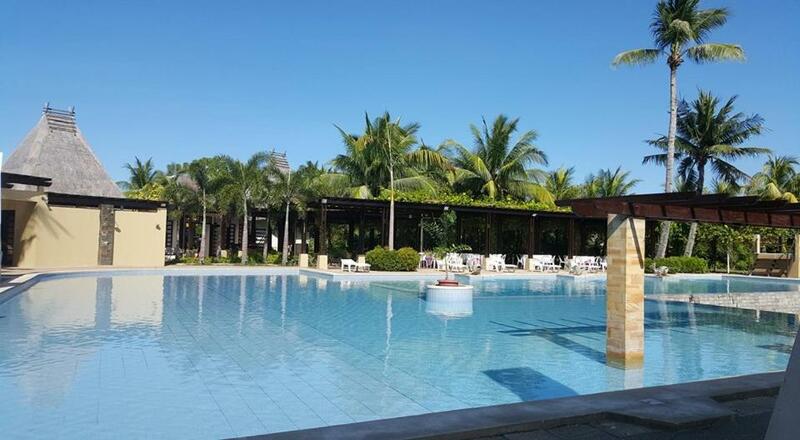 Book your hotel / accommodation in Philippines , Asia for a short trip or longer vacation. All children are welcome. Up to two children under 10 years stay free of charge when using existing beds. 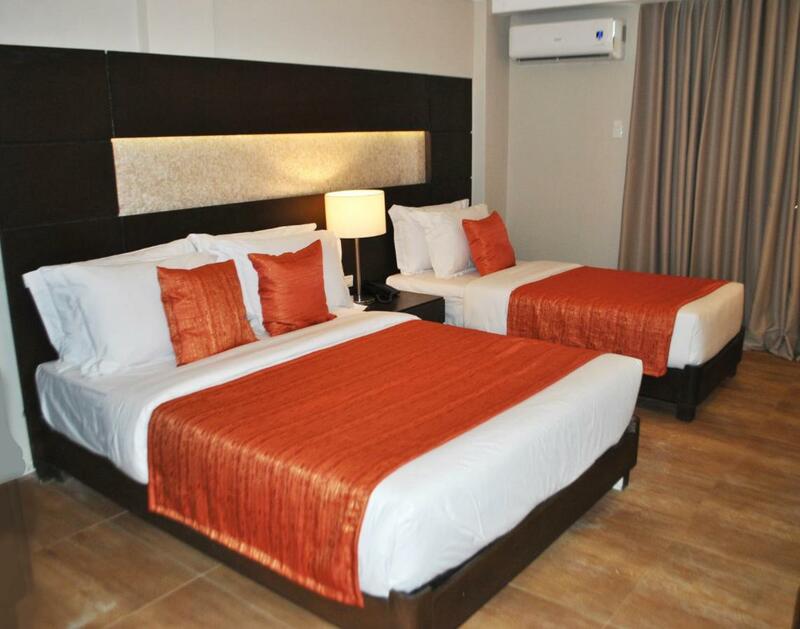 One older child or adult is charged PHP 600 per person per night in an extra bed. 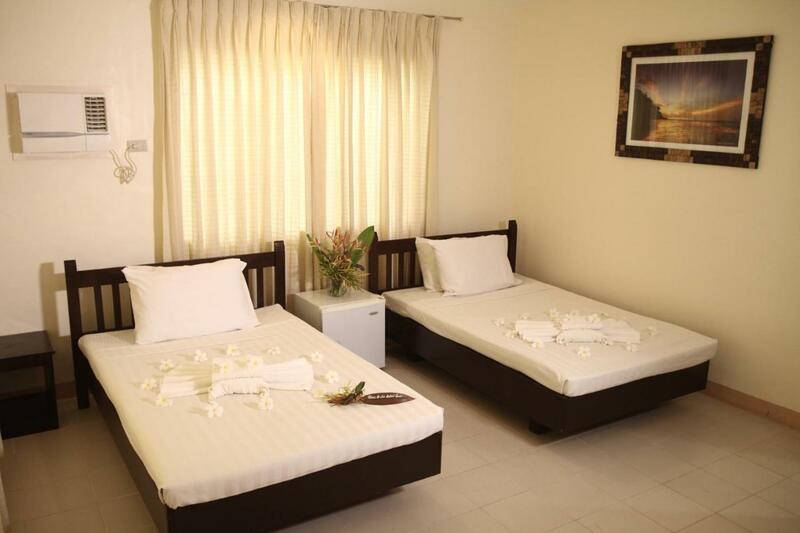 The maximum number of extra beds in a room is 1. There is no capacity for cots in the room.